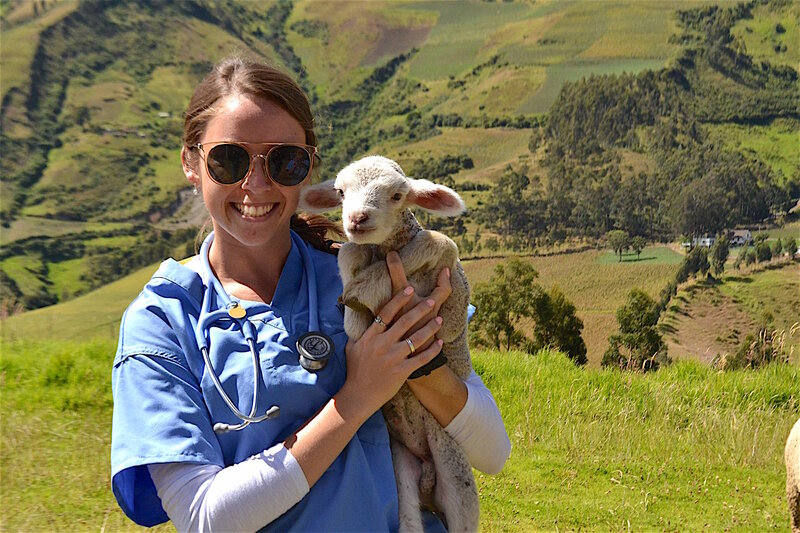 The International Veterinary Medicine (IVM) Program is World Vets student program. 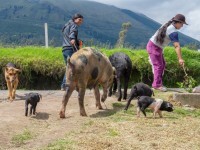 It provides international students with an opportunity to gain practical veterinary experience. 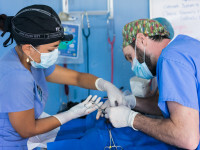 Students will receive one on one instruction in relation to the preparation, execution and recovery of patients from spay and neuter surgery. 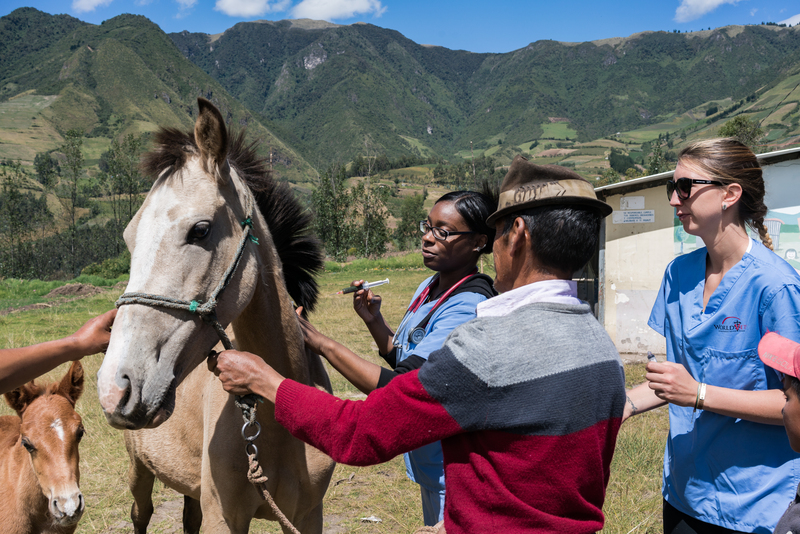 Students stand to benefit from this multi – disciplinary training and cultural experience as it will enhance their education and give them a broader understanding of international veterinary medicine. 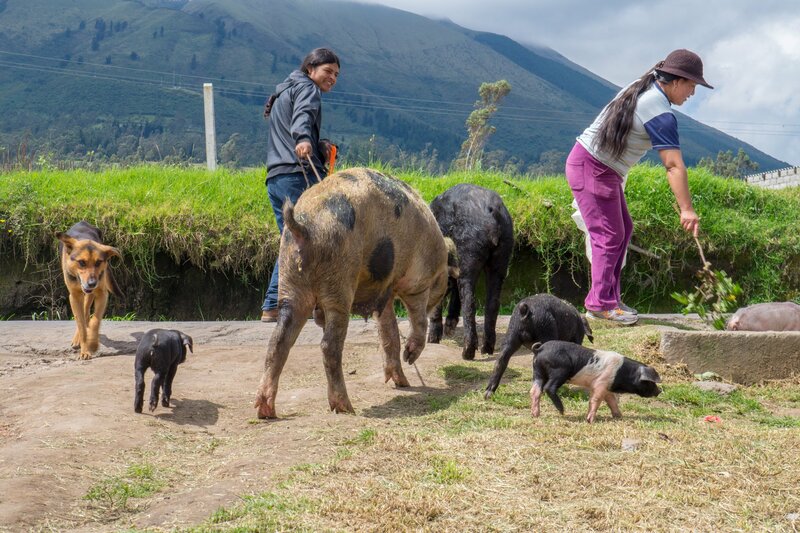 This program is open to English speaking international students who wish to receive one on one instruction from certified veterinarians and technicians. 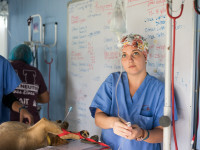 The 2019 IVM Program fee for pre – veterinary, veterinary and veterinary technology students is $1800 USD. However, we will only require a deposit of $400 USD at the time of registration. The remaining amount ($1400 USD) should be paid via a personal check made out to World Vets and be payable in US currency. Credit cards and money orders are also accepted forms of payment. Final payment should be received no later than April 15, 2019. If you sign up following this date, your final payment would then be due within 5-7 business days of the date of your initial registration. 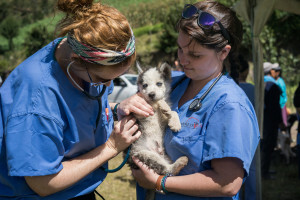 World Vets scrub top, volunteer kit, pre – trip planning and coordination per the program itinerary, accommodations for 7 nights, breakfast provided at accommodations, lunches on clinic and outreach days, airport transfers per established meeting times on official arrival/departure days (see itinerary), ground transportation on clinic and outreach day, one on one instruction, a group activity as well as all supplies and full participation. 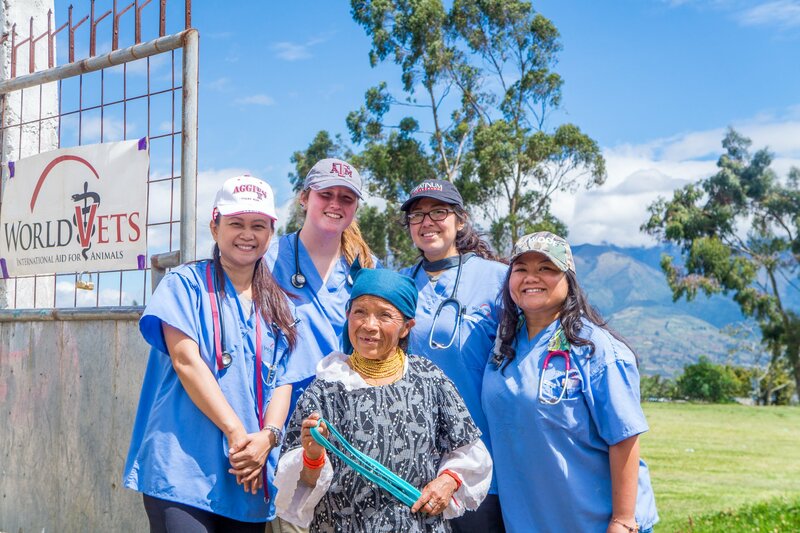 Airfare, optional excursions, travel insurance, health insurance, World Vets membership fee, dinner and snacks, personal equipment necessary for the course (i.e watch, stethoscope, water bottle), incidentals and anything not specifically outlined as included. 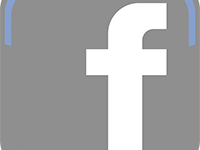 The 2019 IVM Program fee for DVM and/or LVT instructors is $295 USD and is due at the time of registration. 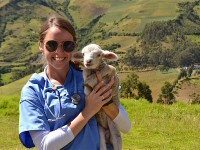 Licensed veterinarians and technicians must have at least one year of clinical experience to qualify for an instructor position, however, prior teaching experience is not a prerequisite. 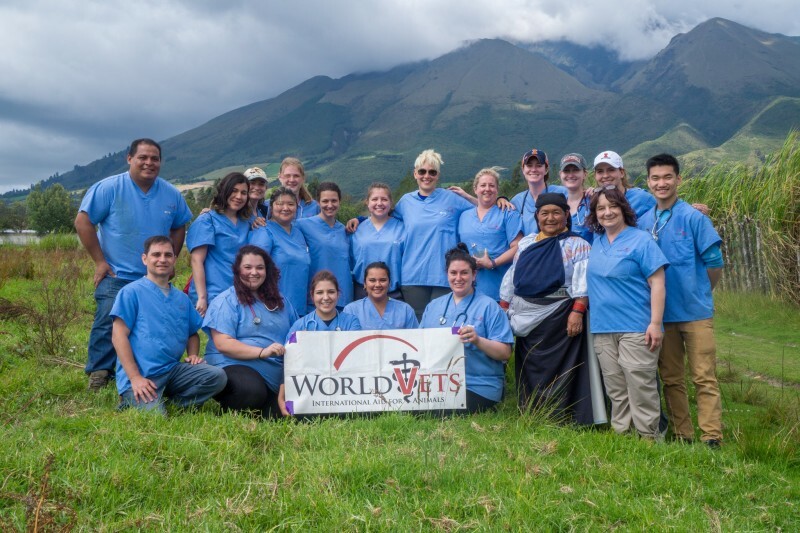 If you would like to be considered for an instructor position, please send a copy of your current CV and DVM and/or LVT/RVT license to info@worldvets.org. This is a low cost volunteer opportunity. 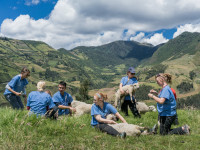 Veterinary students have the unique opportunity to receive one on one guided training with a qualified DVM instructor. 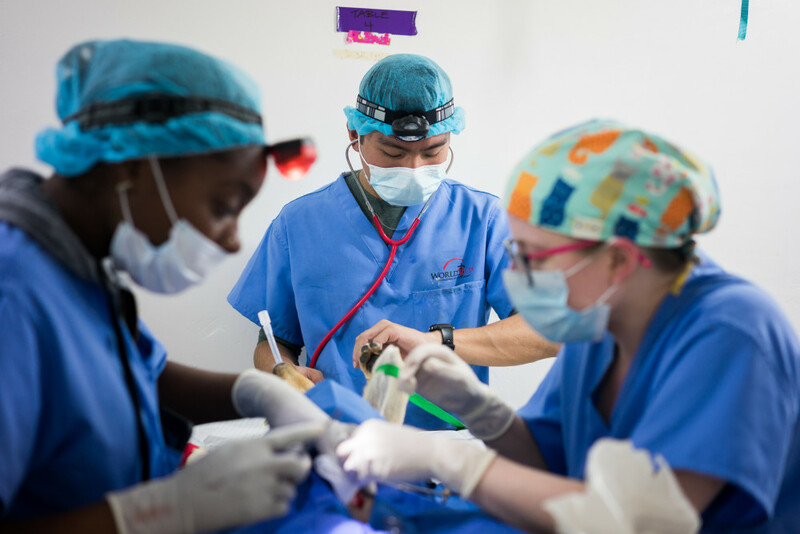 We accept students from all levels and guide them through basic surgical skills on to completing spay and neuter surgeries. Every student develops at their own pace so this is why we encourage learning in a low stress environment where training can be directed to your own needs. The veterinary instructor is there to guide and encourage you to complete surgeries as safely and efficiently as possible. You may also assist pre – veterinary and technician students with pre – operative and post-operative procedures on your patients. You will work under the guidance of licensed technician and veterinary instructors. 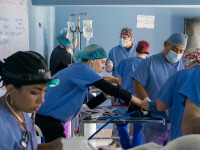 You will learn how to prepare patients for surgery, such as performing complete physical exams, administering pre-anesthetic medications, catheter and endotracheal tube placement, bladder expression, anesthetic induction, and monitoring of patients while under anesthesia. You will also assist with post-operative recovery of patients. 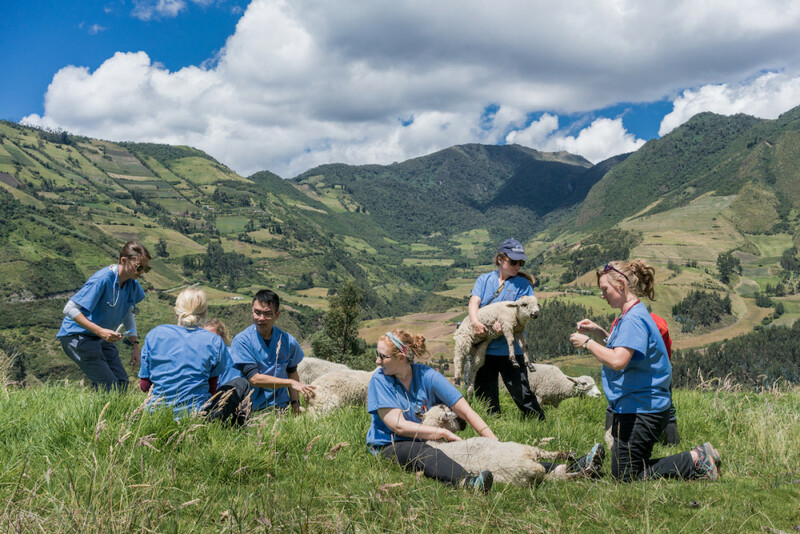 This program is targeted at students who do not have significant clinical experience and have not worked extensively in a veterinary clinical setting. If you already have extensive experience with the above mentioned procedures, this program is probably not going to fulfill your needs. 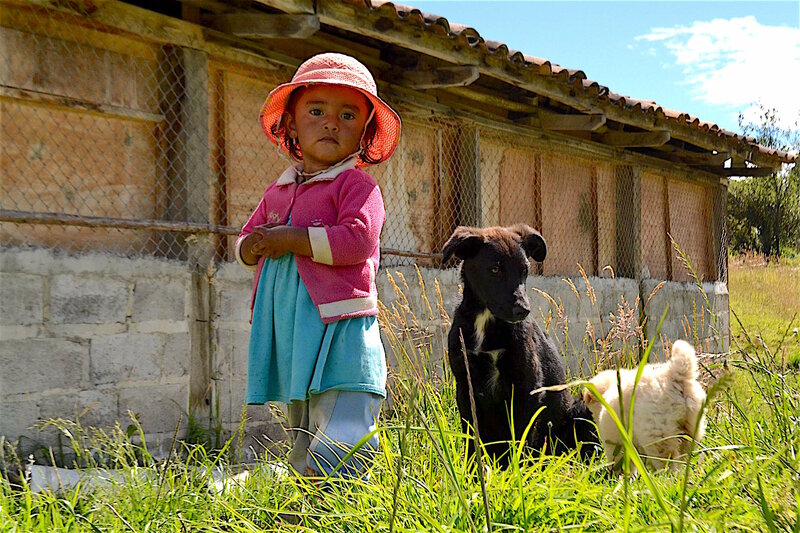 You should instead look toward volunteering on one of our regular international field service projects. 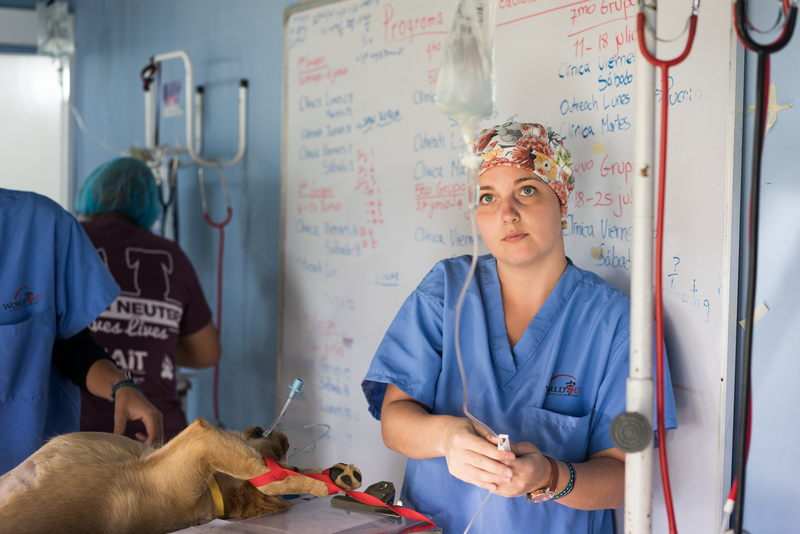 You will work one-on-one with veterinary students to teach spay and neuter surgery. We would like for you to teach students your technique so that they are exposed to several different approaches. 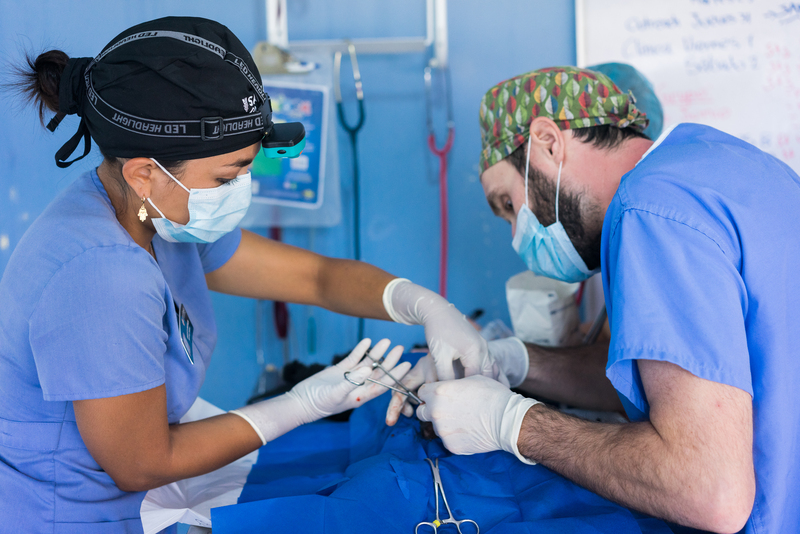 No prior teaching experience is required although you must be comfortable performing and teaching basic spay and neuter surgery. 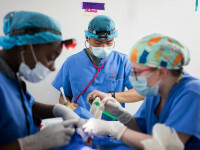 You will work one-on-one with pre veterinary and technician students to teach them basic clinical skills such as preparation of patients for surgery (pre-med, placing catheters, intubation etc. 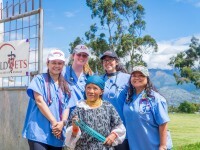 ), performing physical exams, basic anesthesia concepts and patient recovery. 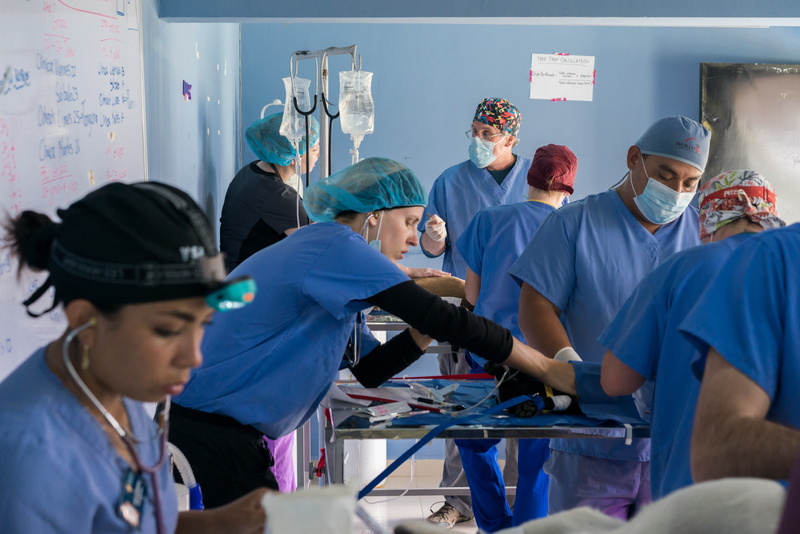 No prior teaching experience is required, although you must be comfortable performing and teaching basic patient surgical preparation, monitoring and recovery. Will I have the opportunity to perform other types of veterinary procedures? Yes, each IVM session includes one community outreach day. 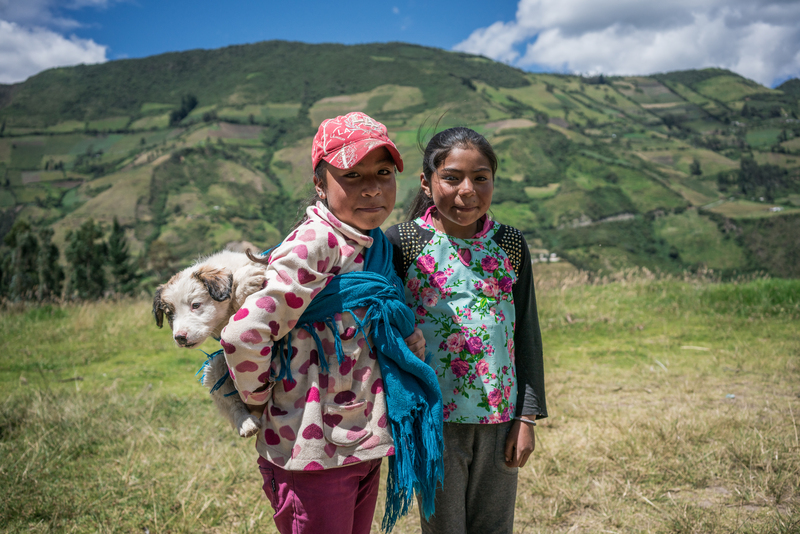 We will a visit a community where we provide field medicine and treatments for dogs, cats, and whatever else may show up! 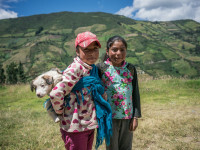 Every outreach day is unique and offers an experience to witness common tropical diseases such as ehrlichiosis, transmissible venereal tumor (TVT), malnutrition/parasitism, distemper and more. This is primarily a student run clinic which gives you plenty of opportunity to interact with the friendly community members. 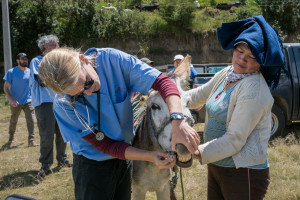 Veterinarians and technicians will support students with communication, physical exams, diagnostics and procedural treatments. Will I have free time to explore the area? Yes. There is one additional day with no scheduled activities – see project itinerary. 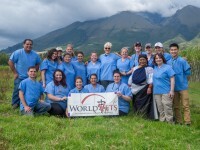 World Vets can help arrange tours based on interest. 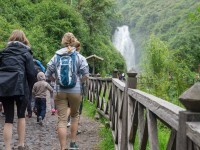 Tours are optional and you are free to choose other activities to arrange on your own. Patient care and comfort has always been and remains our number one priority. 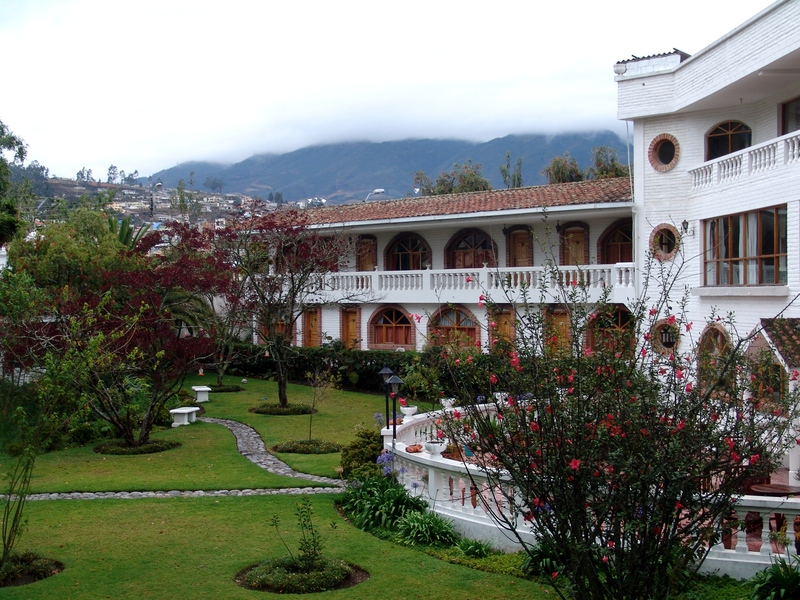 Participants are responsible for obtaining any travel documentation required of them to enter/exit Ecuador (i.e. a passport that is valid for at least 6 months from the initial date of departure, special visa if applicable). Participants are responsible for obtaining any health requirements and/or precautions (i.e. vaccinations) prior to departure and its associated cost. World Vets is not able to provide medical advice. 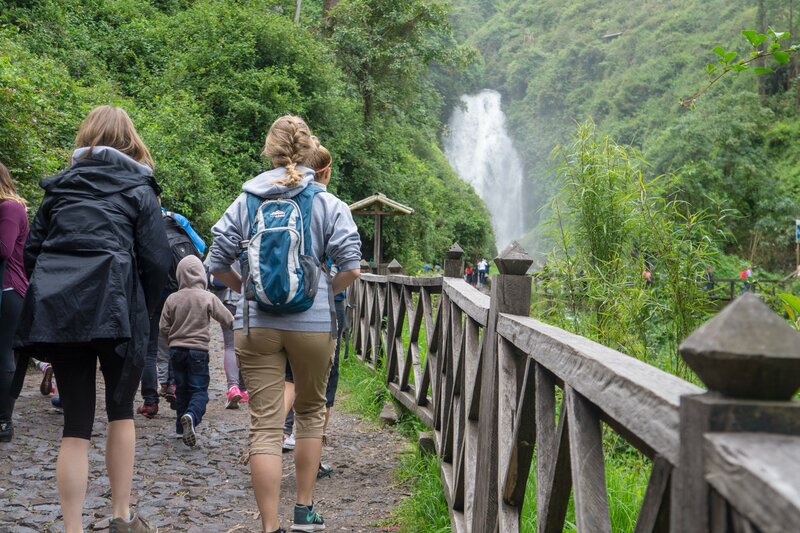 Participants are encouraged to consult with their family physician, nearest travel clinic and/or center for disease control regarding recommended immunizations and/or health precautions prior to the trip. We require all volunteers to have some form of health insurance. 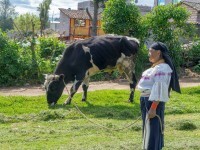 World Vets is able to accommodate vegetarians on this program. However, we will notable to accommodate any specialty diets such as vegan, kosher and/or gluten free etc. Those who have strict dietary restrictions will need to bring their own supplements and/or snacks for the program. The gloves provided as part of this program are made with latex. If you have a latex allergy, you will need to supply your own gloves for this program. 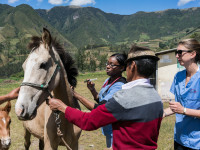 The International Veterinary Medicine (IVM) Program is for instructors and students respectfully. We are not able to accommodate any children (under the age of 18) of instructors should they not be participating in the capacity of student. Please read and make sure you understand World Vets Terms & Conditions. 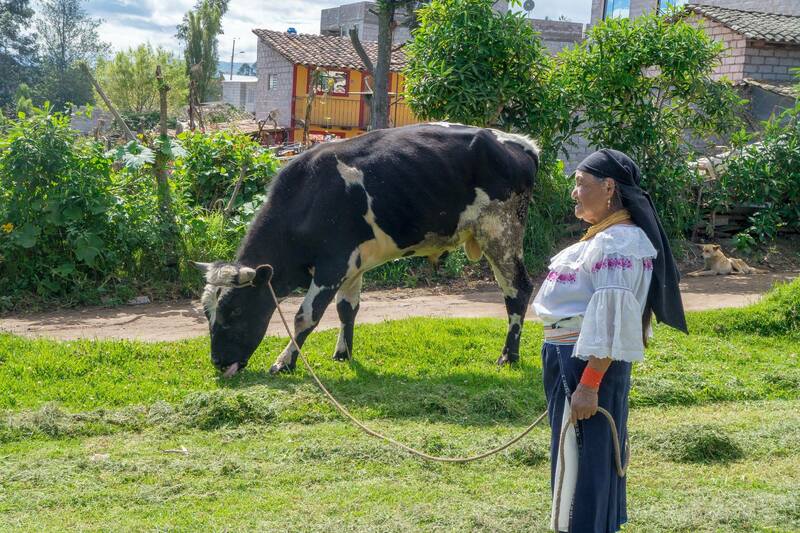 If you plan to arrive earlier, you will automatically be included on shuttle #1 for pick up/transfer to Otavalo. 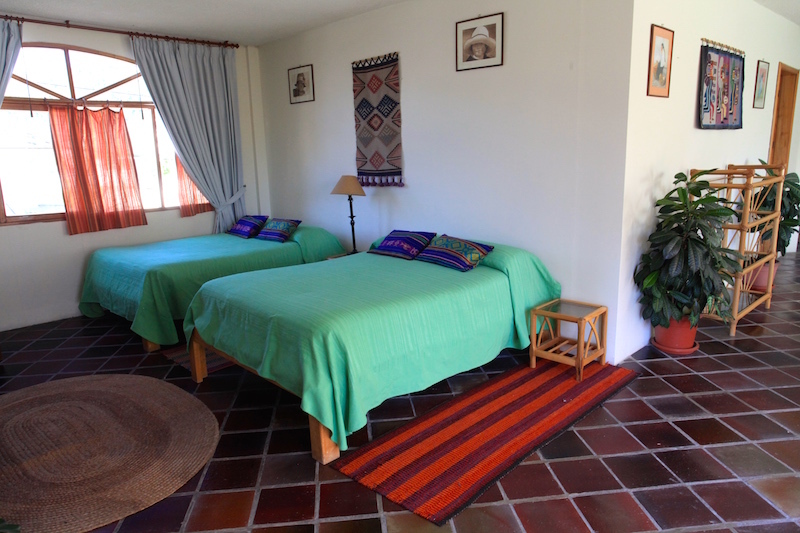 This morning you will take part in a group activity followed by orientation in the afternoon. The evening is free for participants to explore. 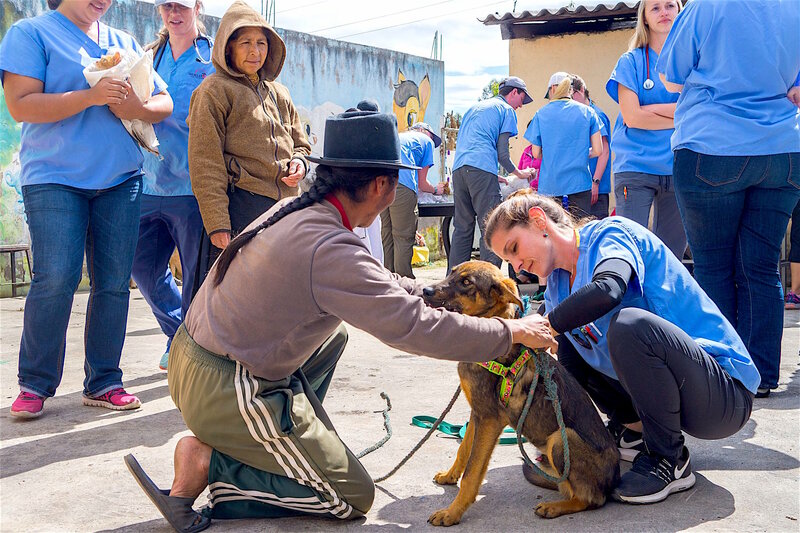 Today students and instructors will work out of a local veterinary clinic. Be prepared to start at 8:00 AM and end by 5:00 PM. Bring your water bottle, World Vets scrub top, comfortable shoes and any other personal items (i.e. stethoscope, watch). Today students and instructors will continue to work out of a local veterinary clinic. Be prepared to start at 8:00 AM and end by 5:00 PM. Bring your water bottle, World Vets scrub top, comfortable shoes and any other personal items (i.e. stethoscope, watch). Take advantage of your day off and explore the area! World Vets will have activities that we can arrange and you can sign up for upon your arrival. All other activities you will need to make your own arrangements for. Any and all activities you take part in today will will be at your own expense. Today will be dedicated to providing a community outreach clinic. 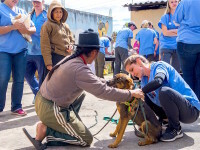 Students and instructors will be involved in assisting with health consultations and administering vaccines and preventative health medicines to cats and dogs. 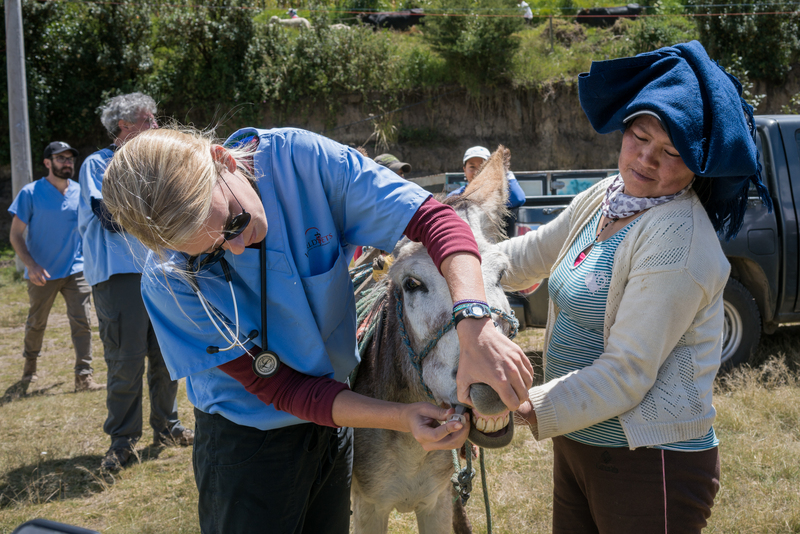 Today students and instructors will return to work at a local veterinary clinic for one final day of clinic before departure. For participants who wish to extend their stay, this is something that is not included in the program fee. Also, please know that if you stay past the official end date of the program, you will then be responsible for your return transportation to the airport. 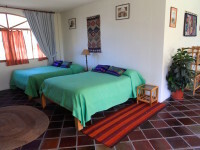 All IVM Program participants will stay at a beautiful and cozy lodge located within the town of Otavalo and within walking distance to local markets, restaurants and shops. It is equipped with hot showers, WiFi internet access, gardens, an outdoor patio and lounge area with fireplace. 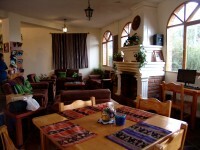 The team will also enjoy breakfast (included with accommodations) each morning at its very own restaurant located on site. Accommodations will be shared.